Being a digital marketing company, we have observed that conversion rates actually elevate significantly when using white label remarketing, this because remarketing is equipped with relevancy of content, which further facilitates prospects to convert. Although, the click through rates might decline eventually, however, those users who do click on your ad, and have seen and witnessed it already a few times, are twice as more likely to convert. It is almost next to impossible to build a brand name using small text ads and organic search listings, as they have hardly any amount of character space and do not feature any rich media such as logos or product images. However, PPC remarketing facilitates your desires of building up your brand name, as there is a lot of creative magic that you can infuse in your ads, which will surely allure users to your bay, and make them remember you at all times. It is highly obvious that search ads make for the highest conversion rates because of high commercial intent behind the user’s keyword search. It is just recently that display ads have gained momentum, a big thanks to white label remarketing ads services. Remarketing is the sole reason that display ads, in today’s era of comprehensive competence are putting up a tough fight and are converting almost as good as organic search ads, in fact, slightly better than them, in some industries. 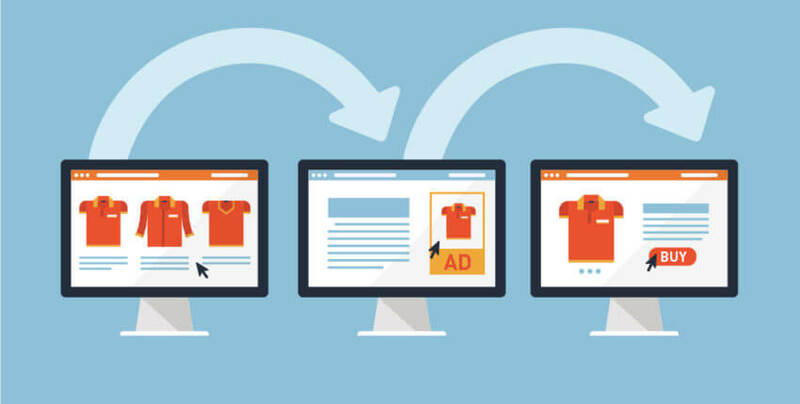 One major reason for the abrupt success of remarketing is that previous browsing history plays an important role in shaping future commerce activities. With remarketing, you are more often targeting a person, who had earlier connected to your website or searched for stuff on Google -you are just targeting them somewhat at a later stage. You must be thinking as of where can you get the best bang for your money? Well, Google display network and Facebook are two major digital media platforms that offer great reach to your remarketing campaigns. In fact, Google display network reaches almost 90% of the internet users worldwide, covering 65% of them every single day. This means, over a trillion ads are served before billions of users, we hope you can imagine the reach of your remarketing campaigns. Facebook on the other hand offers at par services, and is another major medium for your remarketing campaigns facilitating your services to sneak in to your customer’s psyche. It is recommended that the campaigns be launched on both of these platforms, in order to have the best of, both the worlds. We assume you are already aware of the conventional notion of a “marketing funnel”. In today’s era of rapid marketing, it hardly holds any relevance towards conversion rate optimization. Today, you do not need to snail through impressions, clicks, prospects and finally losing people at your inept landing pages! This 15-year-old notion, documents to be a total waste of time, in this propelled stage of marketing, isn’t it? In fact, nowadays, consumers can glide into your funnel at any stage; moreover, marketing can be compared to stream of river where customers can flow in from any point, and they do not generally leave either, thanks to remarketing. 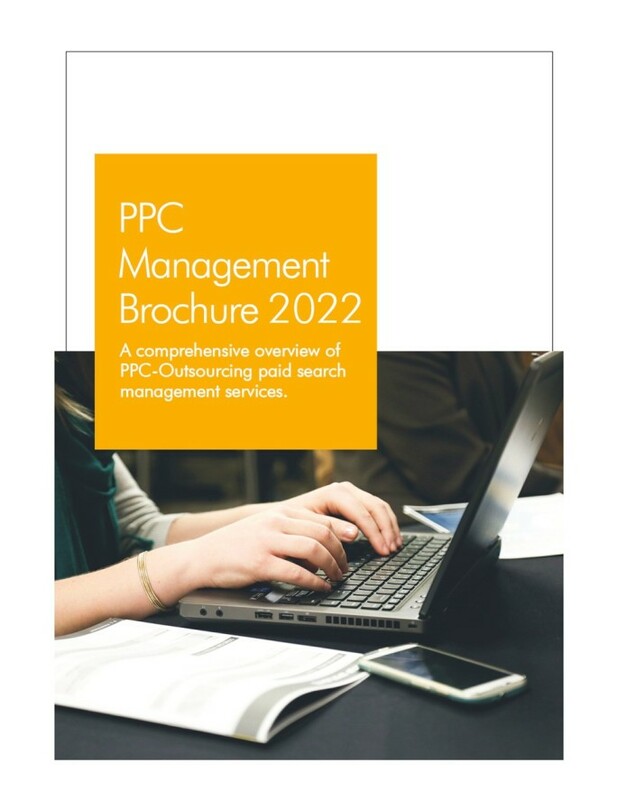 We hope we were able to document remarketing as an essential component for paid search, content marketers and social media alike. It strives real hard in making everything work perfectly.